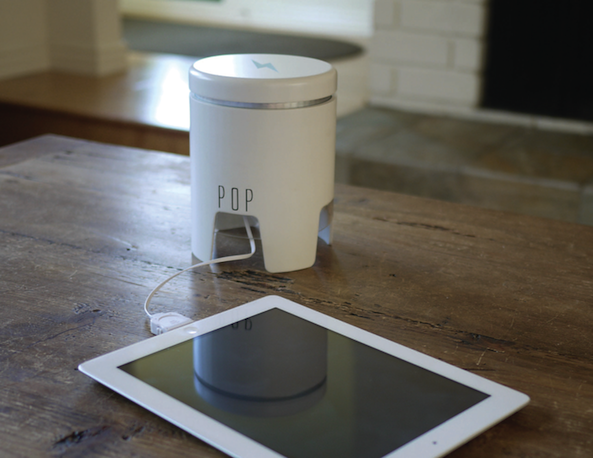 Earlier today, we told you about the unfortunate story of POP, the portable power station. 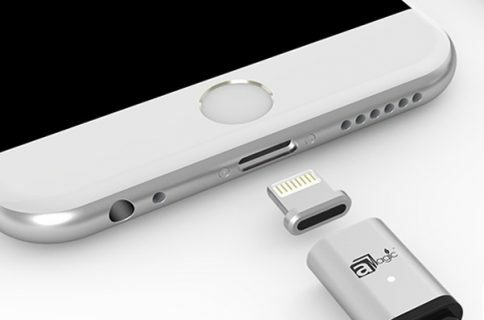 In just a few short months, the accessory went from a popular Kickstarter project with over $100,000 in funding, to essentially deadweight due to Apple denying their request for a MFi license. 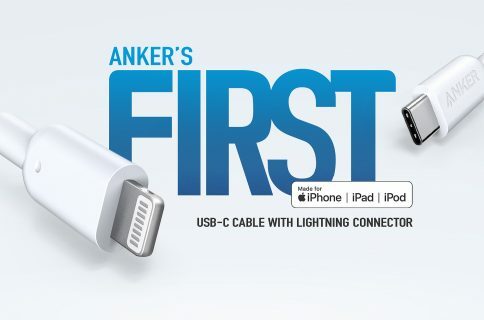 Neumayr added that Apple has updated its MFi guidelines to allow accessories to work with both types of connectors to charge devices. The news comes just 12 hours after POP creator Jamie Siminoff announced plans to refund some $139,000 to over 1000 backers of the POP project. 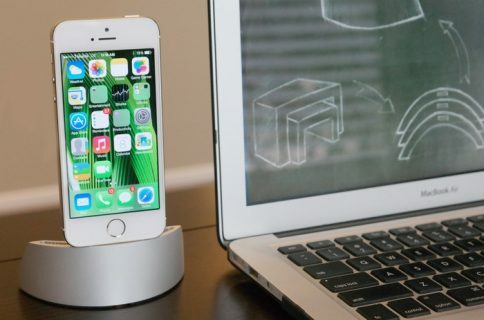 It seems, at least for now anyway, Apple has avoided a PR nightmare. What do you think?